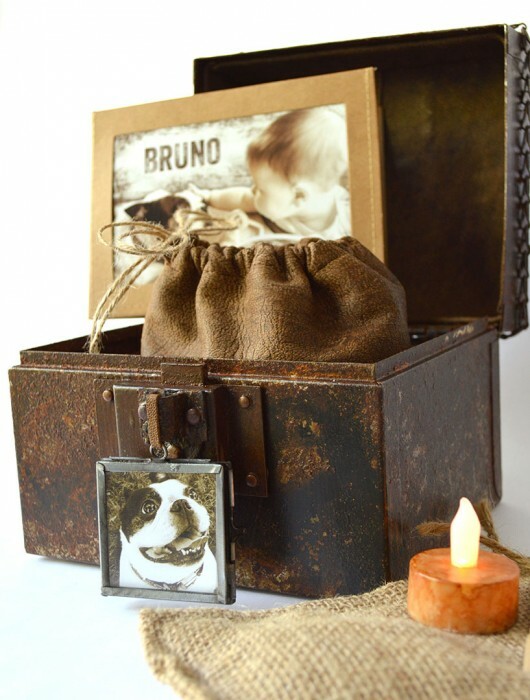 Robin takes great pride in creating unique Pet Urns and Memorial Boxes for loved ones lost. It all started when her girlfriend asked her to create a box for her beloved dog, Brody. 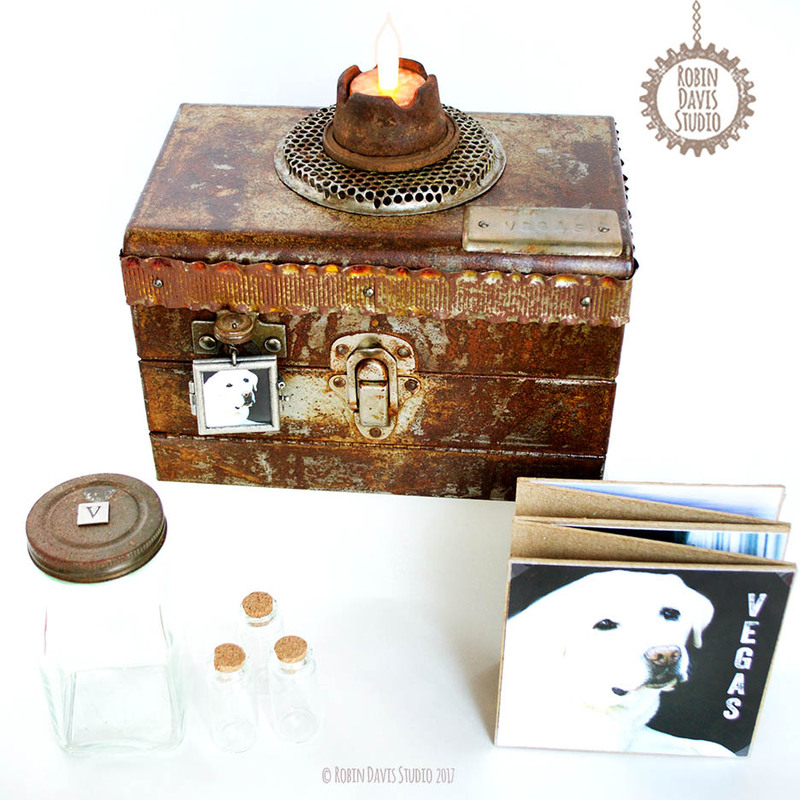 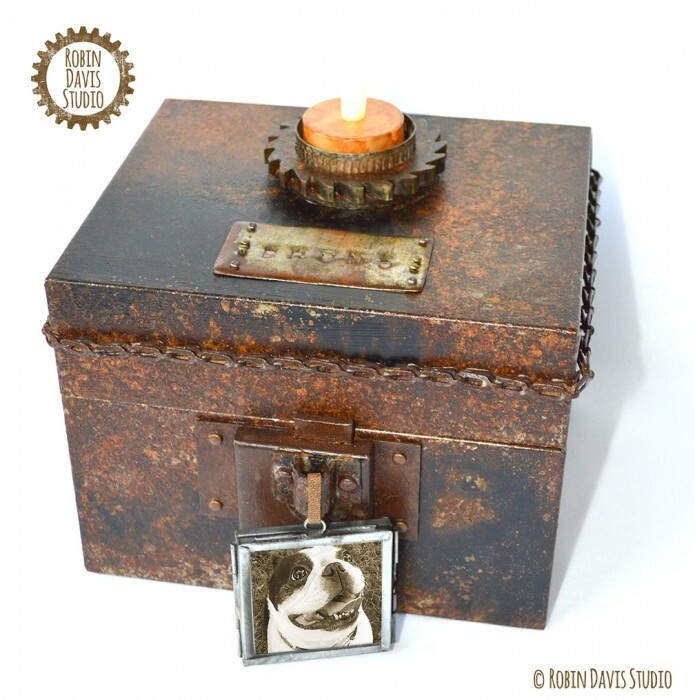 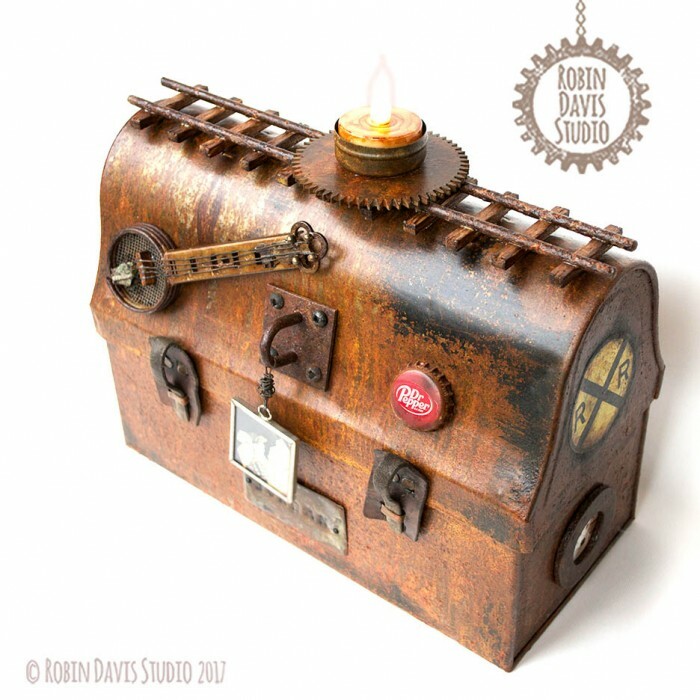 Using her steampunk style and industrial flare, Robin creates “one of a kind” urns to memorialize and celebrate those pets and people that imprint our hearts forever! If you’d like to request more information regarding these pieces head over to the contact page. 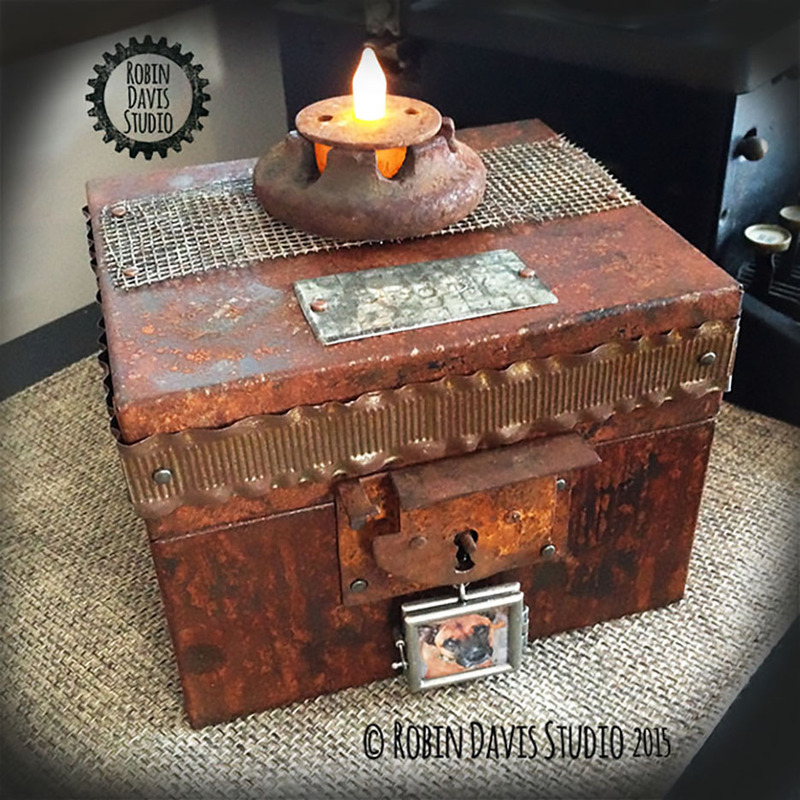 These Urns range from $550 to $1200 USD plus shipping.